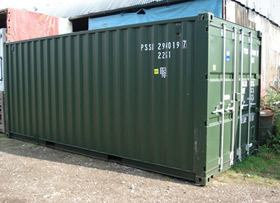 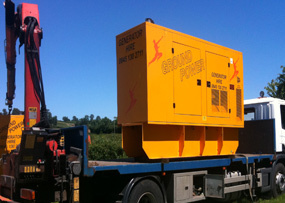 At Worcester Containers ltd we supply new and used steel shipping containers for sale or rent. 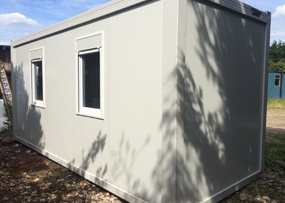 Adaptable and portable, they are a great source of extra space for growing businesses, or for personel use, whether used as a lockup or storeroom space, to even, as extra workspace in your premises. 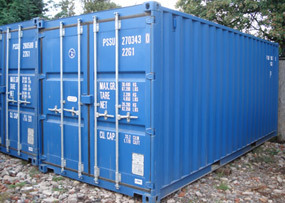 Containers come in a variety of sizes the most common being 10ft 20ft 40ft and can be used to store a wide variety of products and materials for the short, medium or long term. 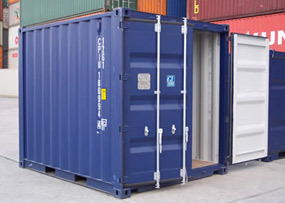 We can provide them new or used to suit, containers are weatherproof and vandal resistant and and be converted mulitple uses a practical and cost effective solution to secure storage and accommodation needs. 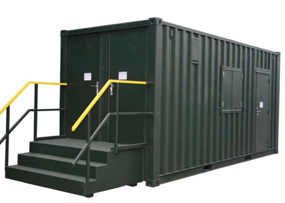 Shipping Container Conversions can include the addition of windows, heating, air conditioning, insulation, personnel doors, plumbing and electrics.